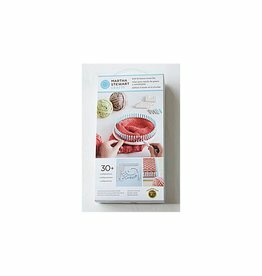 LB DIY Weaver Extender Kit - Crochet Stores Inc. 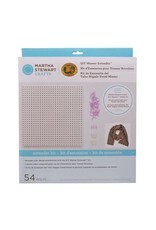 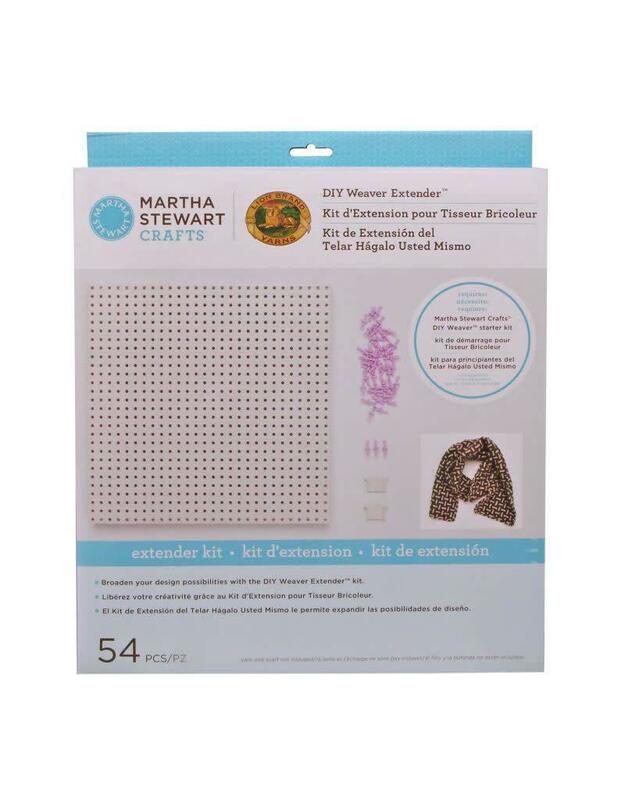 The DIY Weaver Extender is the perfect add-on to the Martha Stewart Crafts DIY Weaver starter kit. 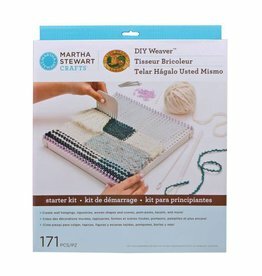 Join two or more loom bases together when you want to weave larger projects.